Arm In Arm is very pleased to be one of ten recipients of The Princeton Area Community Foundation’s All Kids Thrive campaign with the goal of improving educational performance for Mercer County children. Mercer County has one of the highest rates in New Jersey for chronic absenteeism, the leading causes of which are poverty (and thus food insecurity), homelessness and chronic illness. 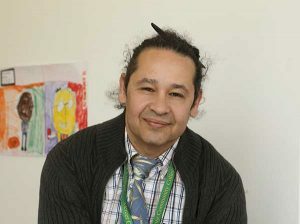 An assigned staff member, our All Kids Thrive Navigator lives and works in the neighborhood of the Robbins School and is bilingual. 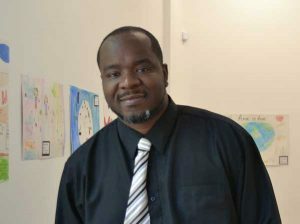 He is currently engaged in raising awareness and educating the school community about the importance of attendance and the services provided by Arm In Arm to support families, most essentially our food pantries and housing stability programs. He is also identifying families whose children have absentee rates of over 10% and creating customized goal plans to improve attendance and overall family stability, beginning with food security. We are excited about a new collaboration with the Presbyterian Church of Lawrenceville (PCOL) to offer CookWell, a culinary arts training opportunity for adults re-entering the community after incarceration. The partnership includes PCOL, Arm In Arm, Mercer County Community College (MCCC), First Presbyterian Church of Trenton and Trenton Area Soup Kitchen (TASK), as well as local restaurants, including Acacia and Leonardo’s II. 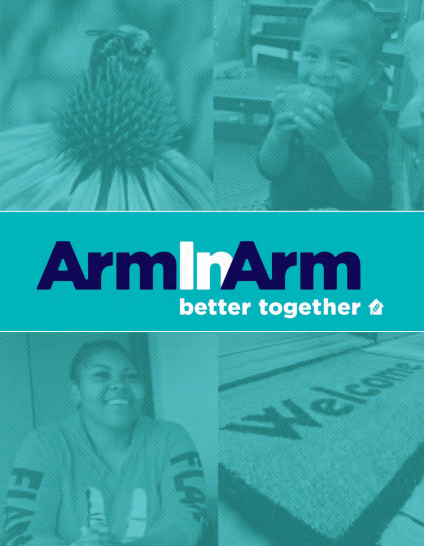 Arm In Arm offers life skills training for twelve hours per week, dividing time between service in the pantry and educational sessions and group discussions on topics such as budgeting and financial management, work readiness and adjusting to life after prison.